Date A Sailor Villian Collab…What? It’s the joyful month of mushy which most people don’t give a crap about. But there is no reason we can’t have some fun with this as me and fellow blogger Kat from Grimm Girl do so. Looking at the villainous bachelors and which was suits me best? Who do I choose? If there was anything ever engrained into my brain more when watching Sailor Moon – the monstrosity that was Zoisite. Before finding out originally Zoisite was a man in the manga then it was changed for the anime, to a she. 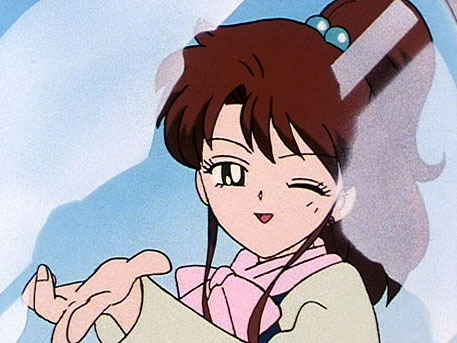 Zoisite should have remained a man for the 90s Sailor Moon, god every appearance Zoisite made in any episode, ungodly annoying. For fact I won’t be the only one who feels this way? right? All female Zositie had to do was open her mouth and I’d feel enraged. Her laugh is the most annoying from any anime character I’ve ever heard, nothing has beat it yet. Hyena laugh from hell. When I saw Kat’s first choice was Zoisite, instantly Zoisite got the rejection notice. 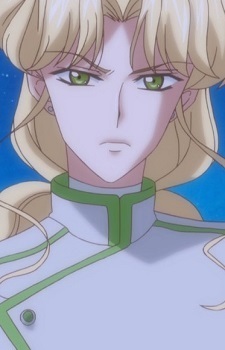 Even when watching Sailor Moon Crystal seeing Zoisite as a man, that couldn’t change my mind. The scar of 90s version Zoisite’s has been burned into me for over a decade now, to even consider him as a ‘date’ option? It’s unthinkable and I’d feel insane to say yes. It’s not hard to take one glance at Zoisite and think he would not turn into Mr pervasive every second. No girl wants that, I’d rather chew a cats tail than consider Zoisite people. Sapphire was someone I never saw as a villain, he was lead astray like his brother due to wiseman manipulation. Sapphire was a victim. Reading Kat’s research about being a Virgo, me and Sapphire would work great I feel. Virgo’s and Capricorns are striving hard-working individuals towards their goals and daily life. Sapphire had always just like his brother the goal to create their own accepting world for themselves, Sapphire never lost sight of that – or anything important. For me I’ve always been a hard worker towards anything in life no matter how small or big. The most appealing quality of a Virgo is they are reliable but critical. Sapphire without question is very reliable no matter what mistake his brother prince Diamond made, he backed him up still. Never would make me worry of Sapphire not being there, in fact is more of a reassurance. A quality about Sapphire which aligns perfectly as a Virgo, they can be very critical and not afraid to tell you how it is. As Kat describes wouldn’t leave the stronger impression for a woman. Criticism I can take fairly well know depends on the topic, Sapphire is a gentle soul underneath it. I feel it would be easy to reason with Sapphire if he ever became critical in a argument or discussion. Sapphire is a worrier, I’m a worrier about things so it works out well their, in that aspect. If were talking real talk here, dating me for it comes down to reliability and genuineness. I’m not someone that ask for much in a relationship but just to be there, Sapphire ticks the boxes for that. I don’t want someone to sugar coat things for me, to always just to tell me how it is, be honest about it. Sapphire feel would do this and I find his criticalness as a merit not a flaw. You know Lita wouldn’t stand for crap, virgo and capricorns are a tad head strong so theres another bonus. As a Virgo also individuals can have a lack of expressiveness about themselves. Sapphire sticks to the Virgo example as unexpressive, shy individual who doesn’t speak his feelings aloud. An instant connection I’d have with Sapphire. Both of us personally facing exclusion in our lives, a strong foundation would already be formed. Sapphire is ready to come home with Lita now. Thankyou Kat for this fun collaboration, Sailor Buddies for life. Go check out Miss Kat over at Grimm Girl, an amazing beautiful person. If you would like to see more collaborations from me and Kat leave a big fat YES down below !! We will surely make it happen !! Look forward to see another mushy post or two for February!! 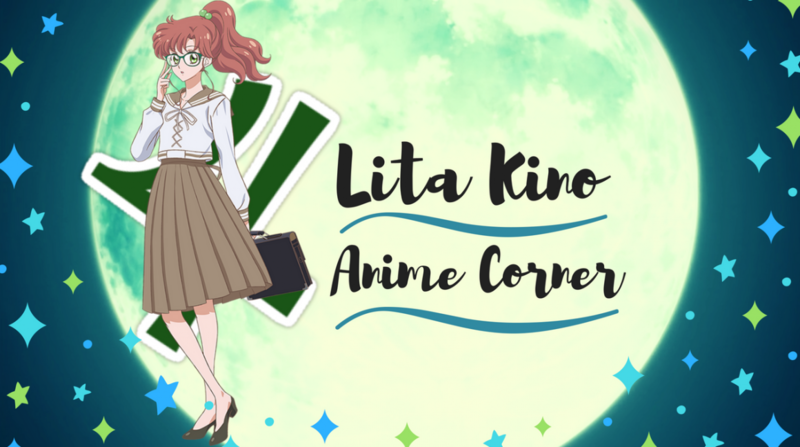 I’ll see you all in my next post!! Loooove it ❤ Honestly this is in my mind who I thought you would pick! I love how he is such a steadfast character 😀 And I agree the fact that 90's Sailor Moon turned Zoisite into a women is for sure a blackspot on English Dub anime. The first time I read the manga I was like, "Wait what? What? WHAT?!" They should have just left his character as is for the adaption! Sapphire was a definite crush of mine back in the 90’s. I also never really saw him as a villain and thought his death was tragic. It would be fantastic if someone had saved him and he’d gotten to live. Of course, complete heart break moment when Wiseman took him out. A girl can only take so much.